I thought that I would start off with what I have been loving for this year so far, or more commonly known as- My January Favourites. The month after Christmas or my birthday are definitely one of the best because of the amount of beauty goodies I receive, that any other time of the year, I really can't justify spending lots of my pennies on. Hence this month, I have been loving lots of new things- as well as my trusty holy-grails. Mine is in NW15 and it's a pretty good match. 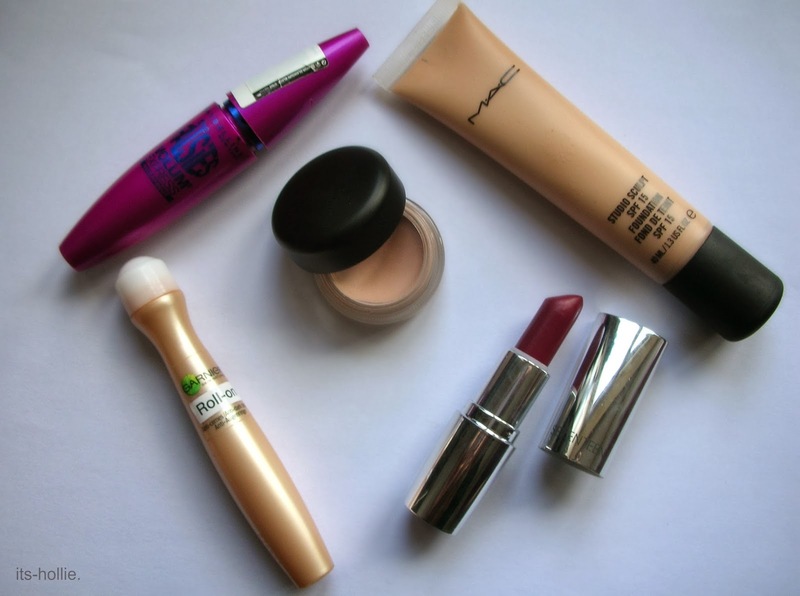 It's a medium (probably buildable) coverage that's perfect for everyday wear- especially school. I love the healthy, natural glow it gives, particularly for my normal to dry skin as it's really moisturising- hence meaning the lasting power isn't exactly the best that I've tried but set it with a powder and a setting spray and it will last you most of the day. The only thing is that I wish it came in lighter shades because I know a few fellow pale friends that NW15 would be slightly too dark for. 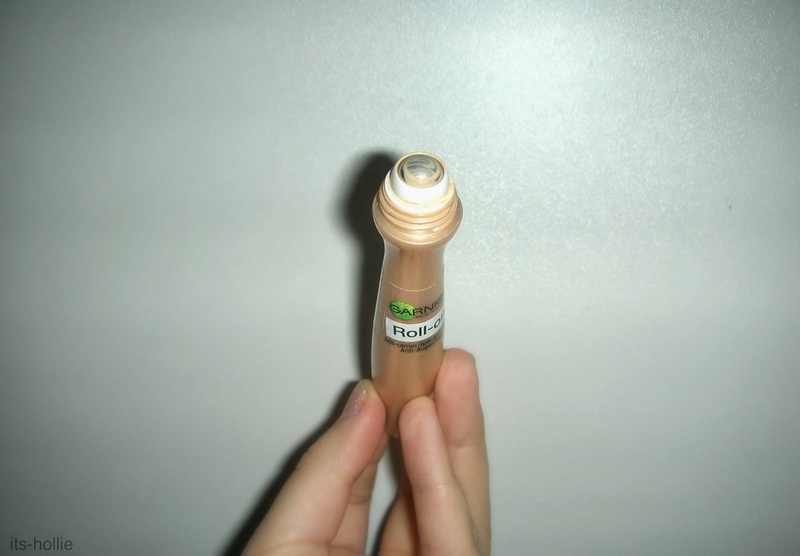 Keeping with the base theme, product number 2 has to be my Garnier Roll-on Concealer. Mine in fair- it doesn't entirely match but blended in with my Real Techniques Expert Face Brush and my foundation and I'm good to go. 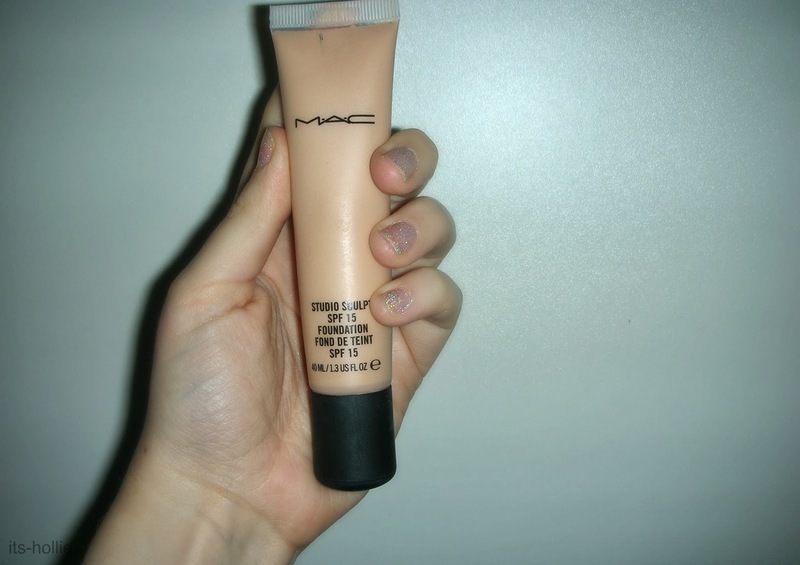 Anyway, I've had this for a good few months and I can definitely say that I love this product!! It all started a few months back and I was beginning to get really paranoid about my puffy eyes and dark circles at 7 o'clock of a weekday before school so I went on the hunt for a saviour product- and that is what I found. I'd read pretty good reviews about the Maybelline Dark Circle Eraser but it seemed pretty overpriced for the amount of product and the sponge applicator really didn't appeal to me (unhygienic). So I was strolling the Asda beauty isle and was so close to buying the Maybeline concealer until I saw this one. It really appealed to me with the cool metal roller ball to wake up my puffy eyes and the caffeine that claimed to help treat dark circles. I'm not sure whether I just got more sleep but I love this product! It really made me feel better about waking up so early and despite the thin consistency, it covers pretty well. Also it's always on offer somewhere so is usually only around £5 and you get 15ml! 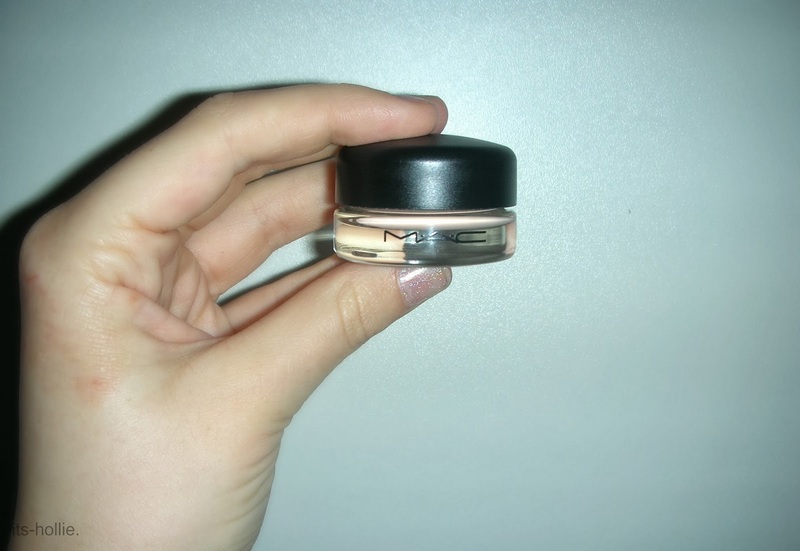 Moving swiftly on to eyes; I jumped on the bandwagon and got the Mac Painterly Paint Pot. It matches my pale, slightly pink complexion and completely blocks out all the ugly veins and discolouration on the lid. It truly acts as a great base for eye shadow as it clings to it and lasts literally morning until night without budging. I have also been known to use it as a concealer as it matches my skin so well- good coverage and definitely doesn't crease- cheeky tip! I love it and have been using it constantly for a month but there's barely a dent. I've been that obsessed that I've abandoned my other primers- oops. Overall it's a great product that's worth the hype, and reasonably priced at £15. 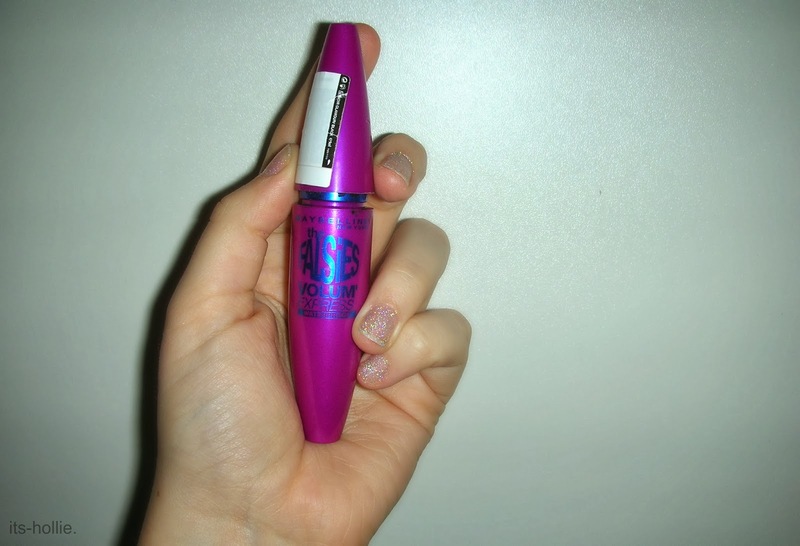 Another hyped up product, that I also agree with is the Maybelline The Falsies Mascara. Mine is in waterproof because, personally, a waterproof formula works the best for me at holding a curl and not smudging. This product has literally changed my life, I feel like I never want to repurchase a different mascara because Maybelline has really hit the nail on the head with this product. It gives so much volume and length without getting clumpy. 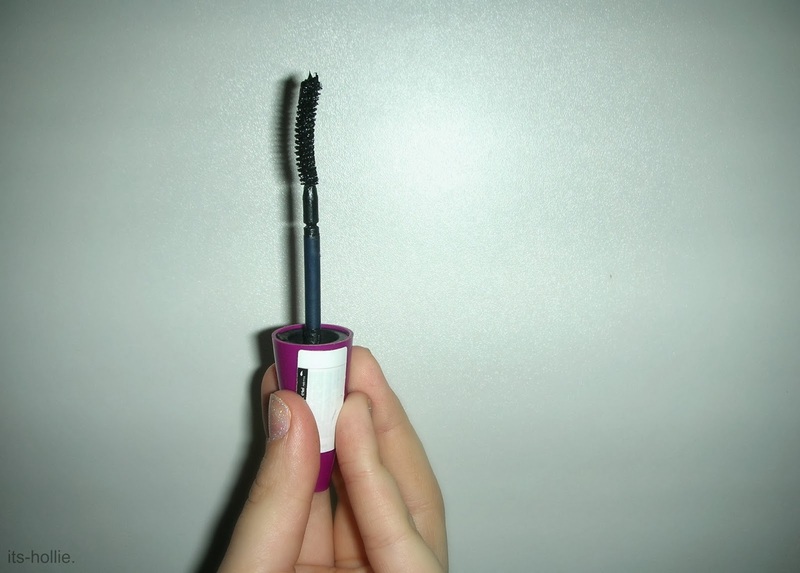 I didn't realise just how good it made my lashes look until I tried my other mascaras. My lashes stay full and curled all day and don’t smudge. The brush seems daunting at first, especially for your lower lashes, but it works pretty well there too. I'm not sure what makes the mascara so good, whether it's the brush or the formula, but I know I definitely won't be buying another mascara any time soon. 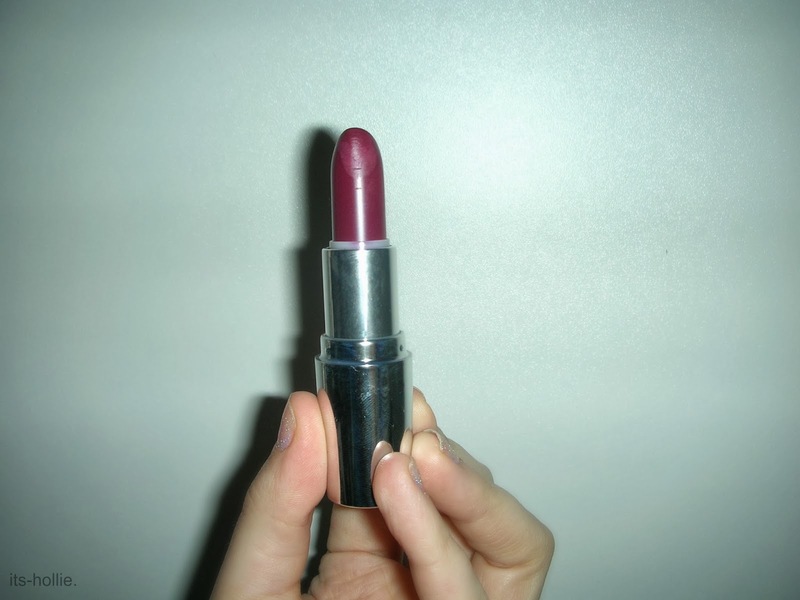 Last, but definitely not least, is a lipstick. I'm not usually one for dark or bright lipsticks, I usually stick with my natural pinky-nudes other than in the summer when I might branch out to a coral or a pink, but towards the end of last year I noticed the dark lip trend coming in and I loved it! I kept umming and ahhing whether to follow the crowd and by one, but I was just too scared! Such a bold lip was out of my comfort zone but then this month I decided to bite the bullet and get one. I kept looking but couldn't find the right shade- some were too reddy/pinky and some were too brown. I was considering getting Mac's Diva or Rebel but didn't want to spend that much in case I hated it. So I finally found the right purple for me in the Seventeen counter at Boots in the shade Deep Secret. I like this one because it still looks purple when you apply to your lips. I found that some purple lipsticks completely changed from the swatch on your hand to when you applied it, but this one is still as purple as it is in the tube. I usually line my lips, apply one layer, blot it, apply another layer, blot it again then either put a clear gloss on if I don't want it to be too heavy, or a browny purple gloss on if I want a more harsh, deeper look. The lasting power isn't the longest, but lasts the same as your average lipstick and the thing that I like is that when it does wear off it wears off evenly not patchy and leave a nice 'stain'. I really love this lipstick and I’m so glad I found the one I wanted! Well that's my current favourites for the past month, I hope you enjoyed it! Can't wait to discover lots of new goodies in February. 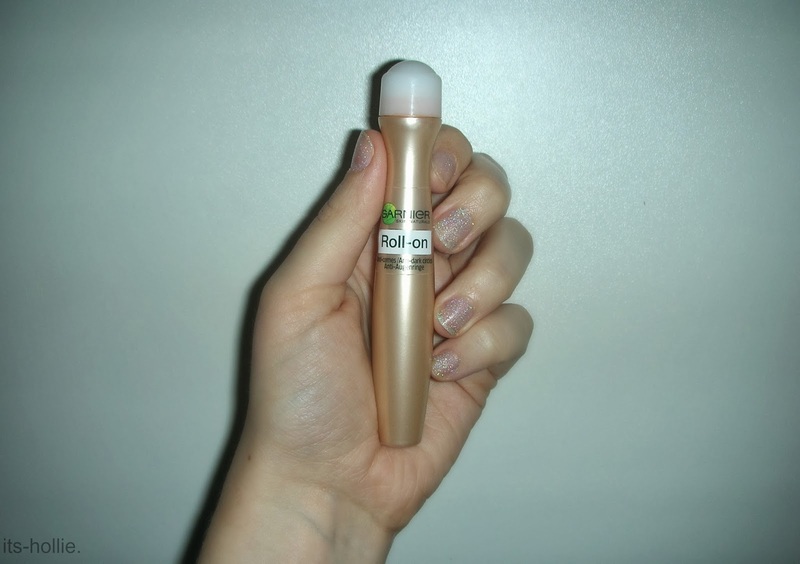 I can't believe I have yet to try the Garnier Roll-on Concealer! i love the foundation & mascara too! Follow my blog by Email! !